After hours of live “Madden 17” action, Madden Bowl Day 2 comes to a close. Picking up where Day 1 left off, the action was intense and competitive. The first half of Group C kicked off with the newcomer Eli “Trueboy” Clayton showing complete dominance well into the second half of his first game. Staying true to his Twitter hype, Trueboy demonstrated a very competent defense forcing more sacks and interceptions then completions. 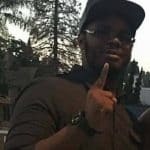 Trueboy would leave Jet Steele with no momentum as Game 1 closed 28-0 by mercy ruling. Defensive dominance was also shown by Jordan “Canes” Powell in Game 1 versus Chris “DubDotDubby” McFarland. DubDotDubby would wrestle a few points but met a gridlock when trying to push the game in his favor. He would pull off a late second half touchdown pass to Randy Moss, closing the point deficit gap closing the game at 20-13 in favor of Canes. Leading into Game 2, Trueboy worked off his momentum and kept the ball rolling in his favor against Canes. A crucial sack fumble recovery for Trueboy left Canes unable to bounce back that late in the second half. Showing he means business, Trueboy gets his second victory at 26-7. Across the way, DubDotDubby would hold his own against Jet Steele and pick up his first victory, 20-16. 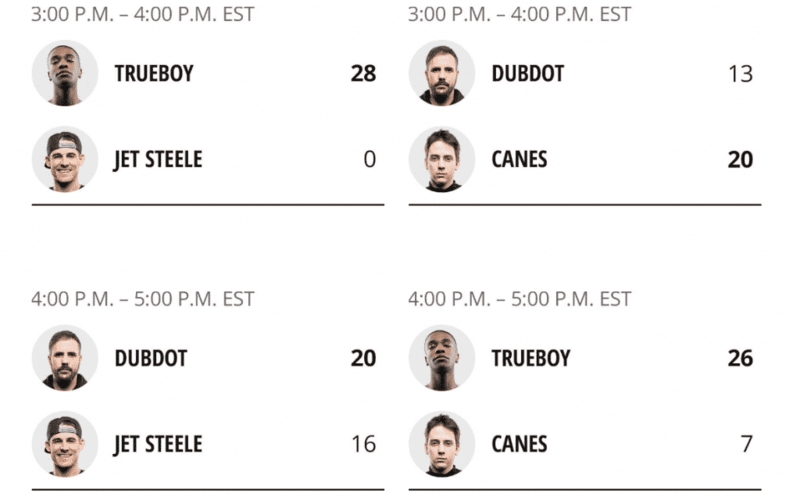 In Game 3, Trueboy’s defense, although tried and true, didn’t hold up, giving him his first lost of the day against DubDotDubby at 28-17. Jet Steele would go on a cold streak after picking up his third loss to Canes 27-7. Group D would pull no punches with Lavar “Hollywood” Gayle sounding off as a strong tournament favorite. Pitted against household name Eric “Problem” Wright, Hollywood would put a strong showing in Game 1. 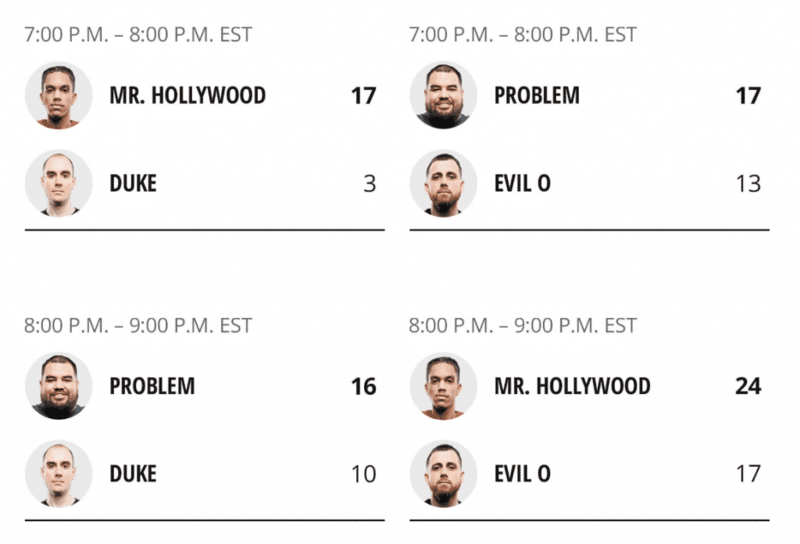 To no surprise, Problem would put up an aggressive fight but to critical stops followed by long runs with Ricky Williams secured a Hollywood victory at 31-16. Michael “Duke” Crandall would also lead his team to victory in Group D Game 1 versus Evil 0 with a momentous blowout. Game 2 would suit with winners facing winners and losers facing losers. Hollywood kept his chains moving with Ricky Williams shining on offense and displaying defense within the same tier as Trueboy. Keeping the pressure on Duke, Hollywood forced enough turnovers to pull out another victory at 17-3. Problem would find some rhythm as he worked in his first victory of the day at 17-13 against Evil 0 in game 2. In Game 3 for Group D, Problem once again pulled out a victory in overtime against Duke at 16-10 showing why he is a 3-time champion. 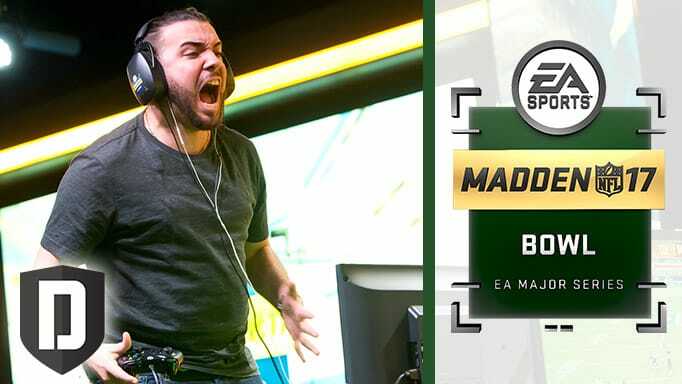 Hollywood would demonstrate the skills that made him an underground community legend pulling his third straight victory versus Evil 0 at 24-17. 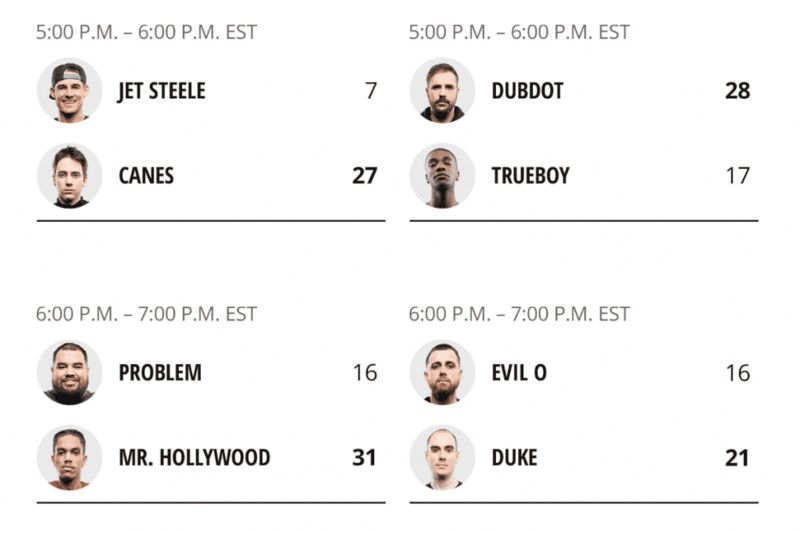 Thanks to their efforts, Trueboy, DubDotDubby, Problem and Hollywood will be moving on to the Final 8 showdown live from Houston, TX February 3. Watch it here via Twitch.